Home > Blogging > NaBloPoMo > What Will You Be Remembered For? Today’s BlogHer prompt is: What do you hope people remember about you after you’re gone? I’ve been thinking a lot about death and what gets left behind after you die. Part of it is because I have my aging parents with me, but another part of it is because of what’s going on in the world as of late. There are a lot of things that I hoped to be remembered for after I’m gone. I hope to be remembered for my writing. I hope to be remembered as a loving mother and wife. I hope to be remembered for my generosity. I hope to be remembered for being a good friend. I hope to be remembered for being a champion for Asian Americans and other marginalized groups. 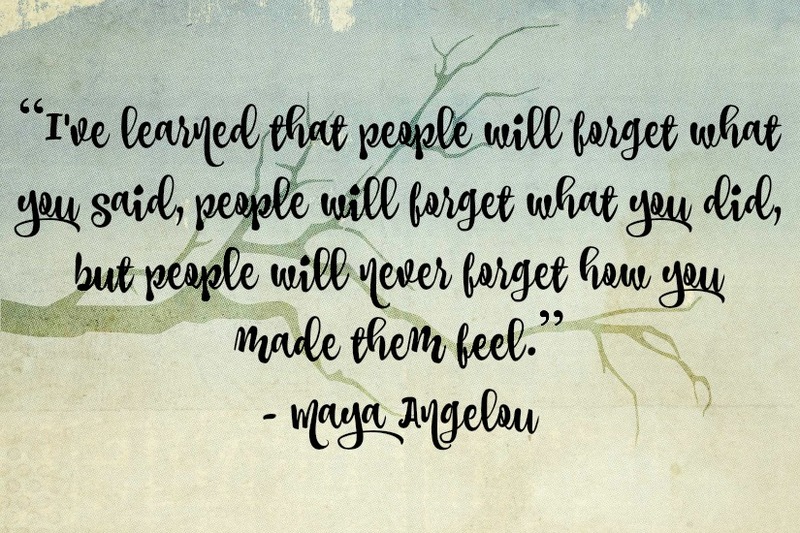 Most of all, I hope to be remembered for being a person who made others feel loved, important and human. I am constantly reminding myself that every person I encounter is a significant human being. Yes, even those who harm others – they are human beings. I would like to believe that if there was one person in each person’s life that made them feel significant and worthy, we would have a lot less hate. Our world has become much smaller with social media, but it’s also made us become more anonymous and made us forget that behind the computer, there is an actual human being with feelings. I have many regrets for those that I had hurt in the past and for the way that I made them feel because I still feel the wounds that I got from how others made me feel.